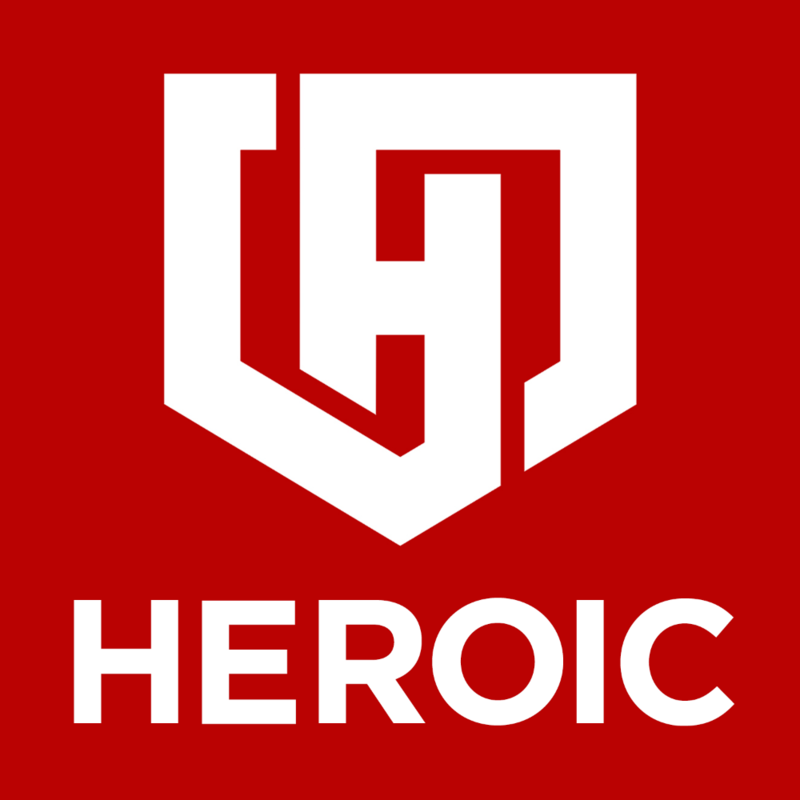 HEROIC is looking for an experienced email marketer to build our email marketing program from the ground up and to manage all email marketing tasks. Your key objectives will be to drive quality traffic to our online sites, keep our current and potential clients engaged and to manage all aspects of the email infrastructure. Extensive email marketing experience is a must. Work with our marketing team to create engaging and targeted email campaigns, autoresponders, drip campaigns, seasonal messages, surveys, and newsletters. Use of A/B split testing, segmentation, classification, and behavioral targeting to maximize engagement and nurture leads. Drive customer retention through a strategic approach to customer touchpoints and message cadence. Maintain a deep understanding of email technologies and trends to react to new insights and behavior shifts. In-depth understanding of the email channel: segmentation best practices, analytics, and advanced segmentation techniques. Must have a passion for email marketing, innovative and accurate targeting and for delivering an exceptional customer experience. Must be comfortable negotiating across multiple groups across the organization and advocating for the customer/e-commerce business. Ability to work in a fast-paced environment, deal with ambiguity, and prioritize multiple projects.